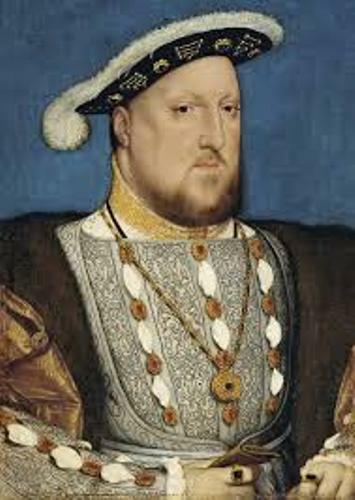 By reading King Henry VIII facts, you will know more about the history of England. This king sat as the leader of England from 1509 to 1547. When people read the history of King Henry VIII, people always associate his story with the six wives. Here are the surprising facts about Henry VIII. 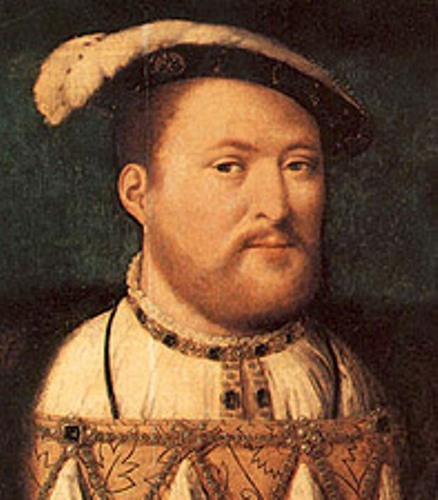 King Henry VIII was born on June 28, 1491 at Greenwich Palace. His parents were King Henry VII or Henry Tudor and Elizabeth of York. 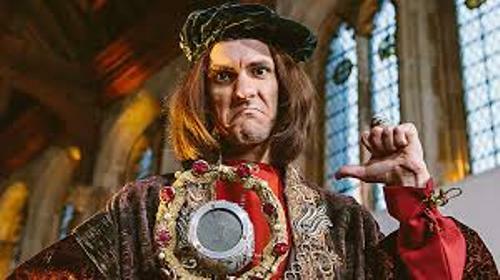 Read King Henry VII facts here. 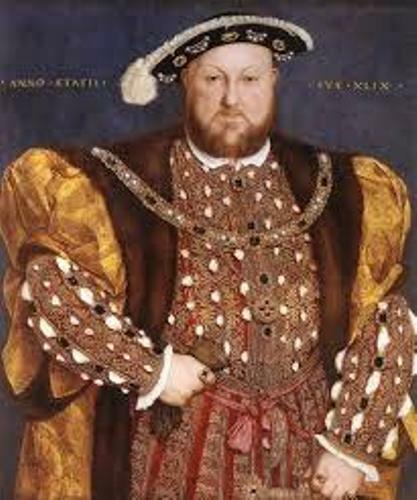 King Henry VIII died on January 28, 1547 at the palace of Whitehall in London. His graveyard is located at St George’s Chapel, Windsor Castle. King Henry sat as the king of England from April 21, 1509 to January 28, 1547. Henry got a wonderful education in his early year. His tutors were the best ones in Europe. There is no need to wonder that he could master many languages such as Greek, French, Latin and Spanish. King Henry VIII only got a little love from his mother. When Henry was 11 years old, she passed away. Based on the throne line, the position of the king should go to his bother Arthur. However, the death of Arthur at the age of 15 in 1502 made him grant the throne of England. Therefore, he never expected to become a king. The king had an excellent music skill. He played the organ and lute very well. He could compose music and sang a song with his wonderful voice. Talking about his physical appearance, he was depicted with athletic and strong body. His height was more than 6 feet. King Henry is called as a keen sportsman. There are some favorites sports that he liked to play. Some of them included hunting, jousting and playing tennis. In the later part of his reign, he often had mood swing and obesity after he was injured in jousting tournament. 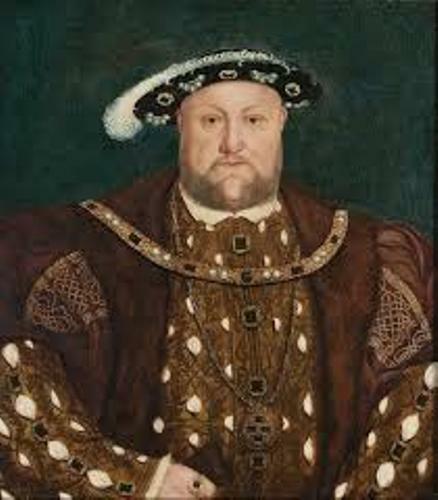 King Henry VIII was famous with his six wives. All of them were Catherine of Aragon, Anne Boleyn, Jane Seymour, Anne of Cleves, Catherine Howard and Catherine Parr. One of his shocking decisions was when he separated from the Church of England. He declared himself as the head of Church of England. Do you have any opinion on facts about Henry VIII?